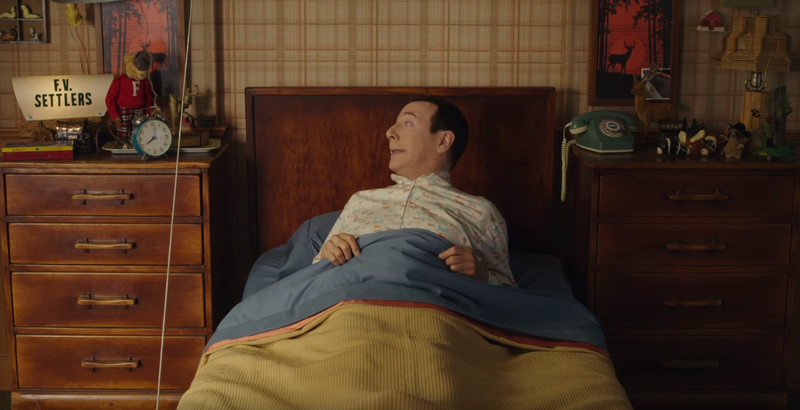 Netflix are bringing back Paul Reuben’s delightful creation, Pee-Wee Herman, with original movie Pee-Wee’s Big Holiday, and a new trailer has come our way, featuring every one’s favourite man child embarking on his very first holiday. Pee-Wee Herman has had a feature length adventure since Big Top Pee-Wee in 1988, but it looks like Reuben’s has lost nary a step here (let’s just not mention the unpleasantness of Reuben’s personal life). Pee-Wee’s Big Holiday hits Netflix on March 18th.